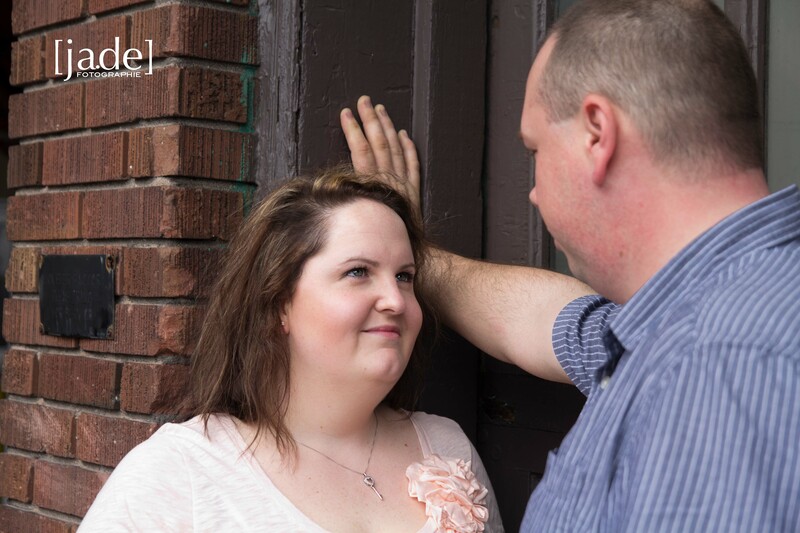 Rain, rain, went away, just in time for Andrea and Bill’s engagement session. 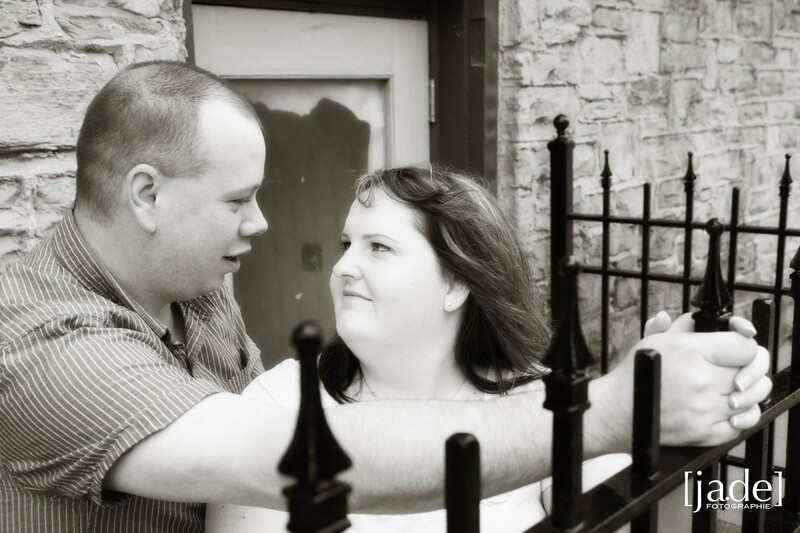 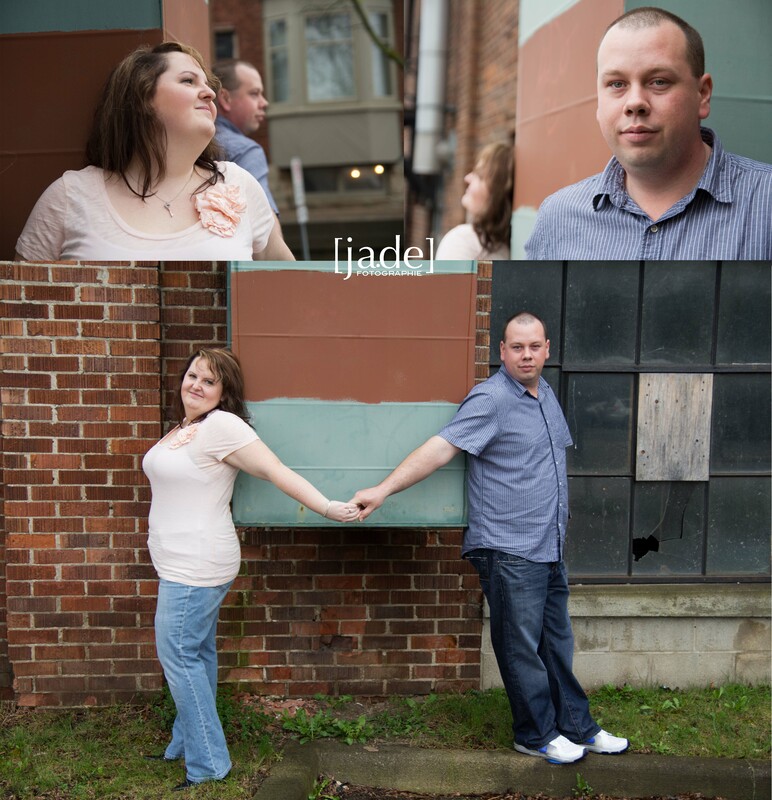 This sweet and genuine couple were a joy to work with, because they are easy going and mesh so well as a pair. 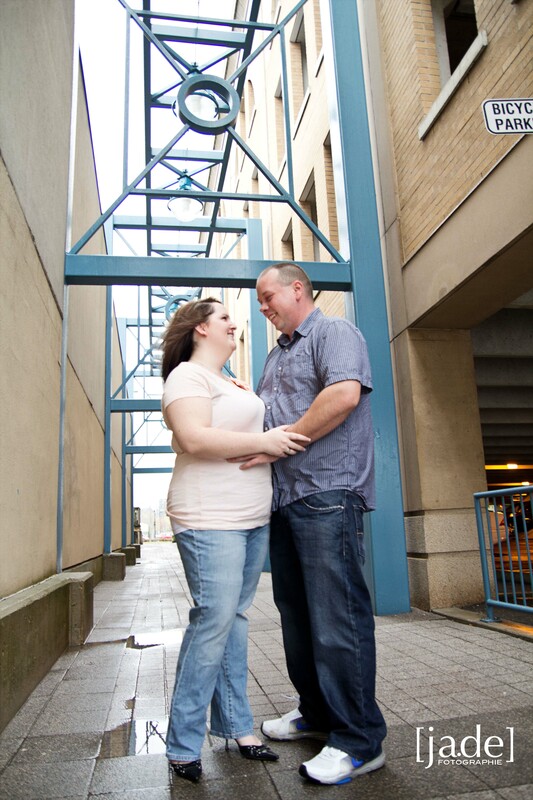 The rain subsided long enough for us to meander through Uptown Waterloo and capture a few shots. 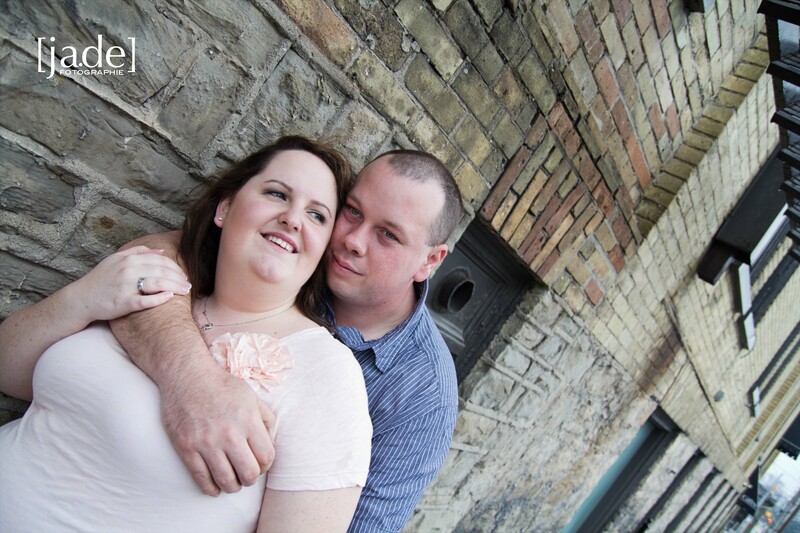 Thanks Jenne! 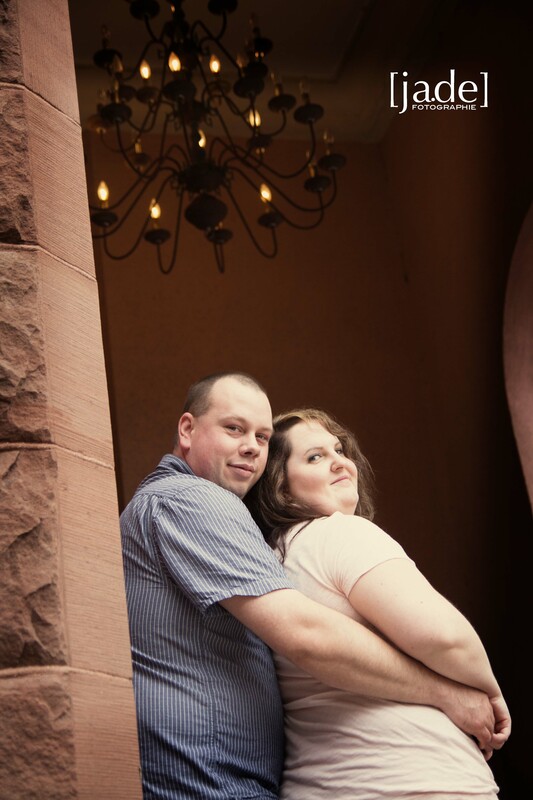 We love these pics, and can’t for you to photograph our wedding!